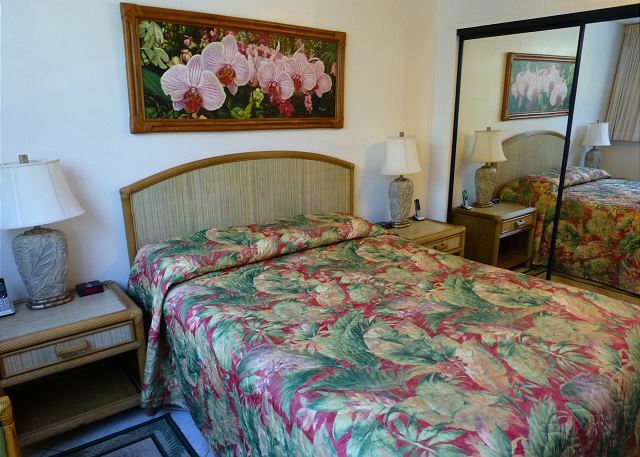 Mahina Surf 102 is located on Maui’s leeward side on two acres of oceanfront tropical gardens and flowers. 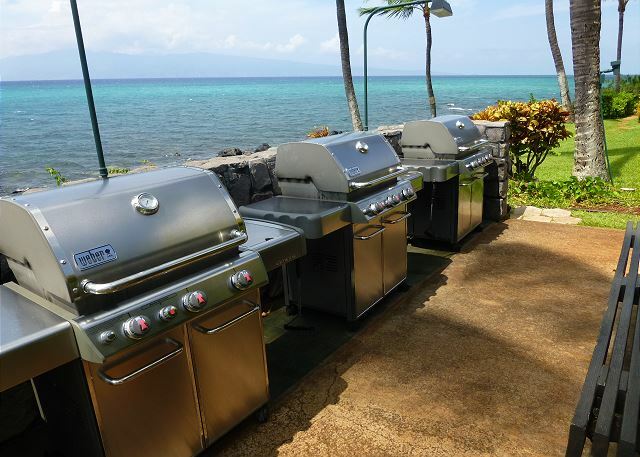 The neighboring islands of Molokai and Lanai are both a few miles away, framing the beautiful ocean view from Mahina Surf 102. The grounds include a heated pool, breathtaking tropical gardens, and outdoor barbecues. 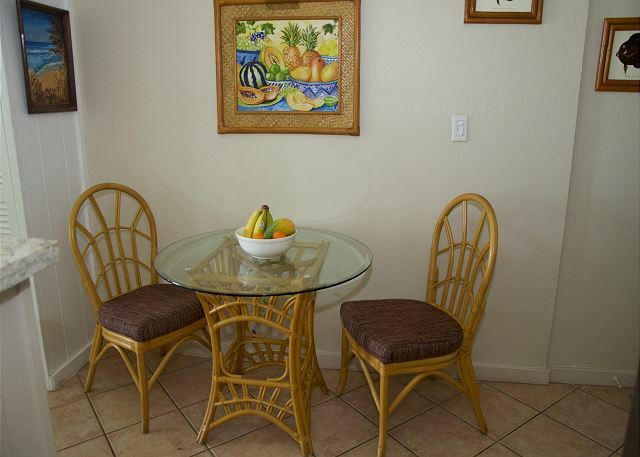 Our condominium is one of the finest rental units at Mahina Surf. 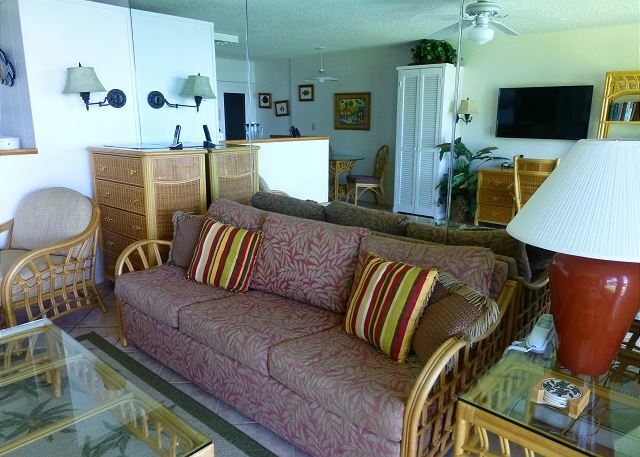 It is an oceanfront ground floor unit with one bedroom and one bath. 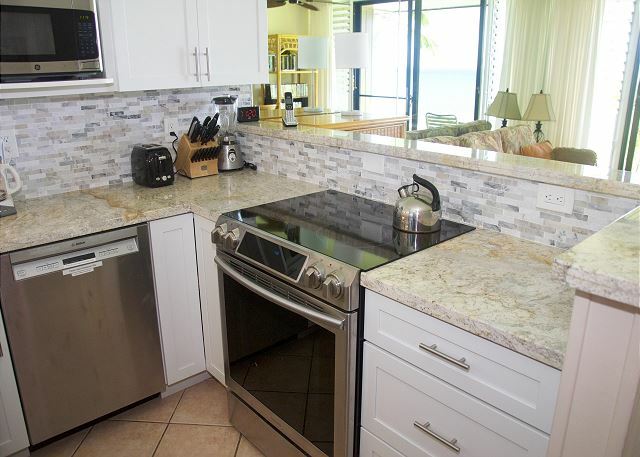 It has a fully equipped kitchen, living room, and lanai with an unobstructed view of surf, sea, and neighbor islands of Lanai and Molokai, and beautiful sunsets. 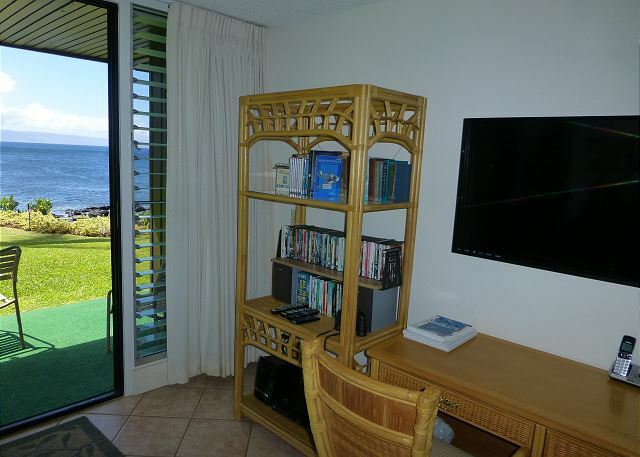 Turtles and whales (during their season) are frequently visible from the living room & Lanai of the condo. 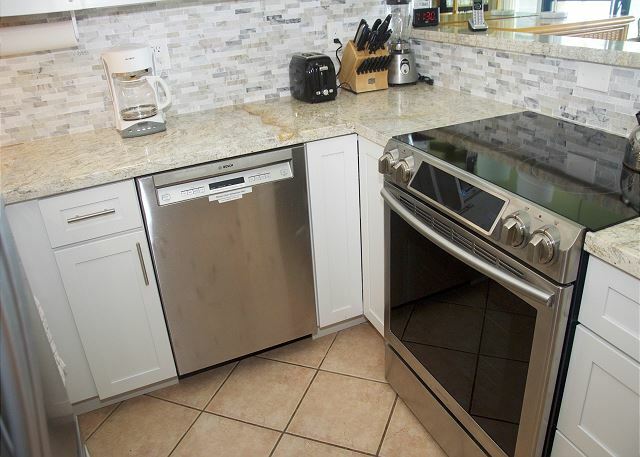 Mahina Surf 102 has a complete kitchen including full size stove, microwave, refrigerator, and dishwasher. There is a generous supply of dishes, cookware, and utensils. Use the coffee pot and toaster for a simple breakfast or cookware is available if you wish to cook more elaborate meals. There is a queen bed in the bedroom and a sofa-bed in the living room. 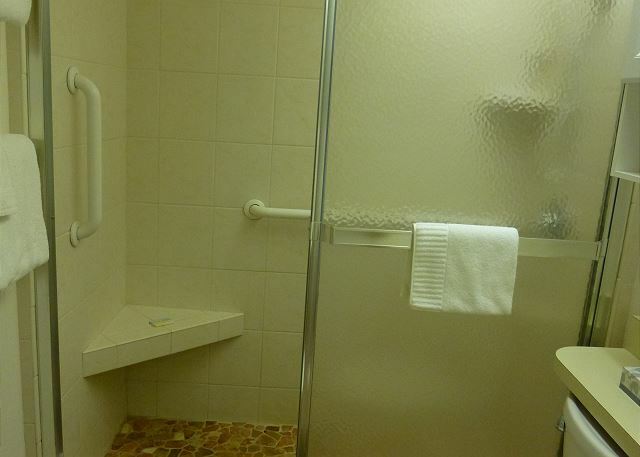 The unit is best for two people, but can handle a 3rd or 4th person if desired. Enjoying oneself on Maui is very easy. 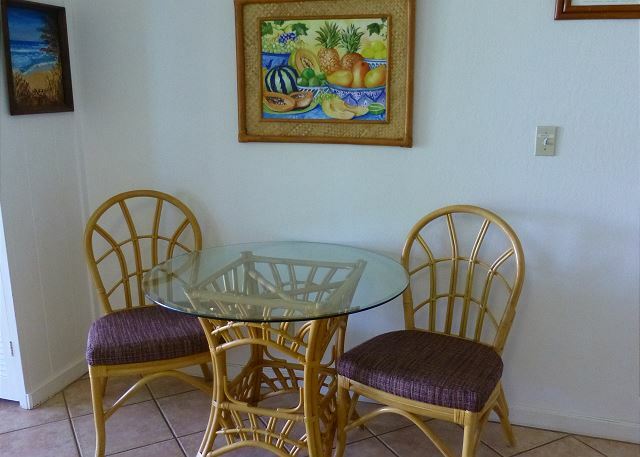 Mahina Surf is only a few minutes drive to the resort areas of Kaanapali and Kapalua. A selection of beaches suited for either swimming, snorkeling or bodysurfing are located conveniently nearby. 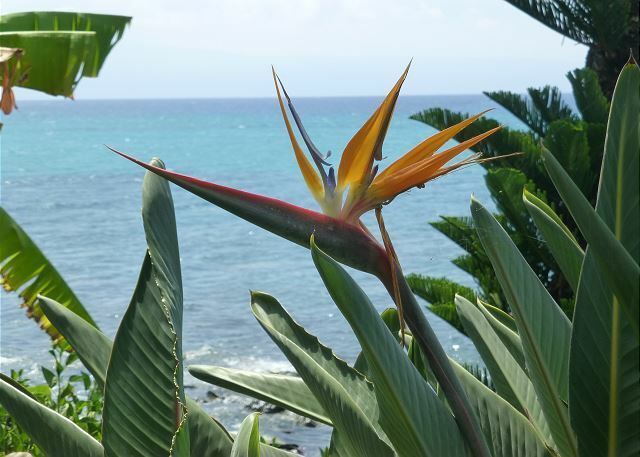 There are many shops, restaurants, and other attractions in Lahaina that is only seven miles away. Cruises to Lanai, snorkeling trips to Molokini, and helicopter tours of Maui are available daily. Driving to the top of the dormant volcano, Haleakala, is an especially exciting experience because of the vegetation is unique and the view spectacular. Although the road is narrow, it is also a beautiful ride around West Maui including a stop at the blowhole at Nakalele Point. 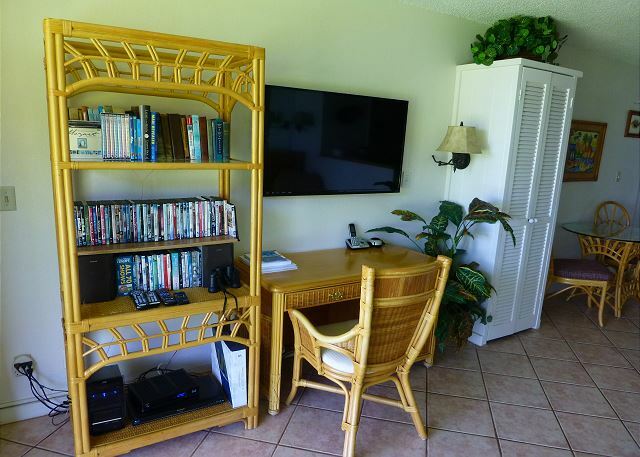 For those who travel with computers, smart phones, or iPads, High Speed Internet Access is provided for your use at no additional charge in our condominium. You may connect using an ethernet cable or use the wireless WiFi to connect your computer/phone/tablet. 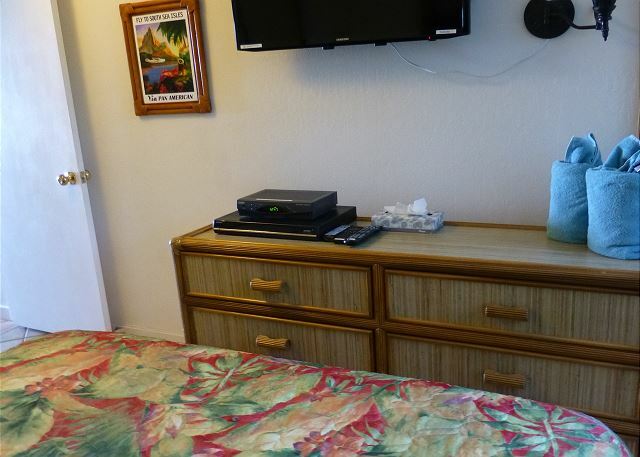 Our condominium also offers two high-definition flat screen televisions, one in the living room and the other in the bedroom. These televisions are connected to cable boxes that provide standard digital stations, music and radio stations, as well as high-definition stations. One television is connected to a Blu-ray DVD. A collection of DVD’s is available for our guests at no charge. A telephone is in the condominium that provides free calls to any place in the United States or Canada! Calls are also free to many other countries. This is the 3rd time we have been to Mahina Surf and again did not disappoint, everything in this unit was as described. Excellent location. 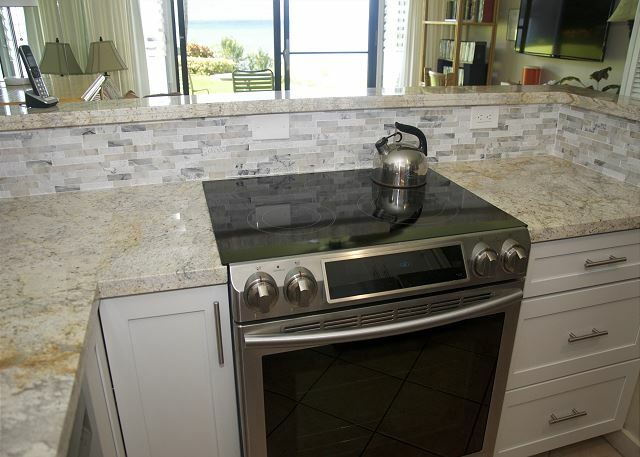 Great views, beautiful new kitchen, ideal location. Wonderful, as always. 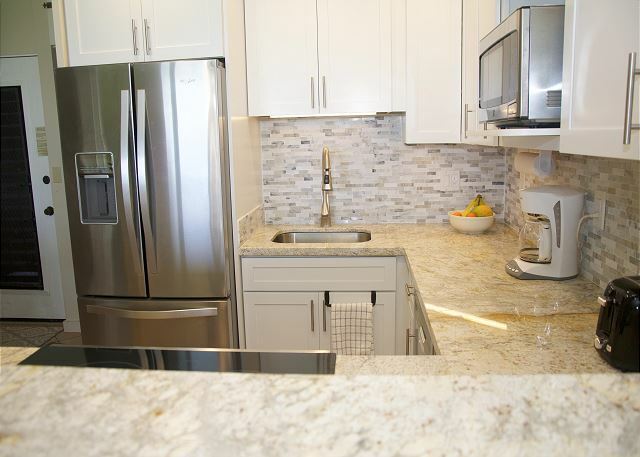 102 is our favorite unit and it is really nice after the kitchen remodel. 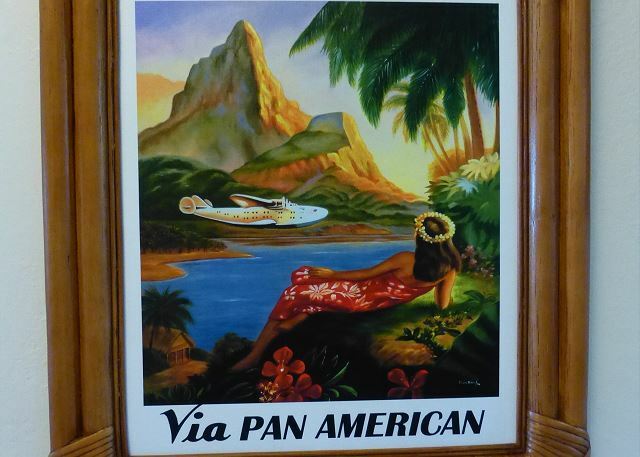 We have been staying at Mahina Surf for 15 or 20 years. Wouldn't even consider another spot. Units are simple but very nice and the grounds and views are spectacular. Great value. Our stay at Mahina Surf was absolutely perfect. The unit (102) was well stocked comfortable, clean and had an incredible view. The staff, especially Sharon, was extremely friendly, and the grounds and pool were immaculate. We hope to have an opportunity to return someday. Stayed 11 nights recently and loved every aspect. We enjoyed the serenity that Mahina Surf offers. Every morning we would wake up watching turtles play just offshore. Great experience. 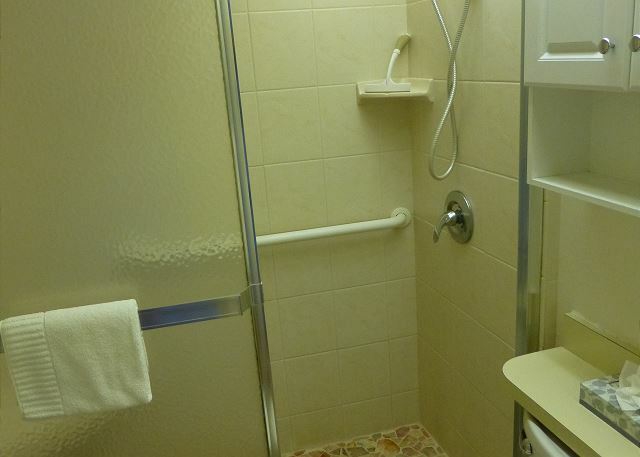 The owners have done an excellent job of making sure everything you could possibly need is in the unit. 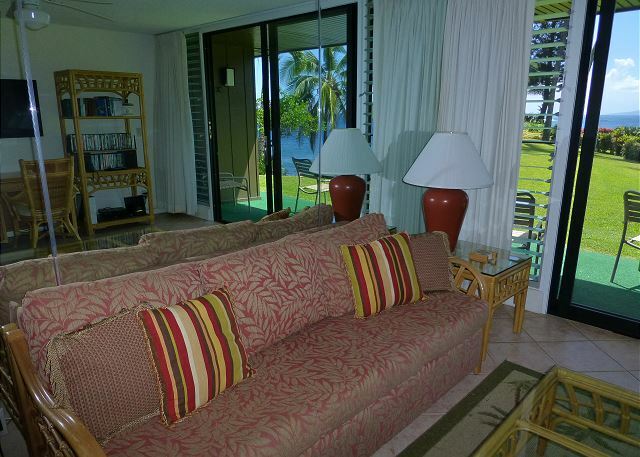 Vwey comfortable, beautiful view of the water and 30 seconds from watching the giant turtles sunbathe in the mornings. 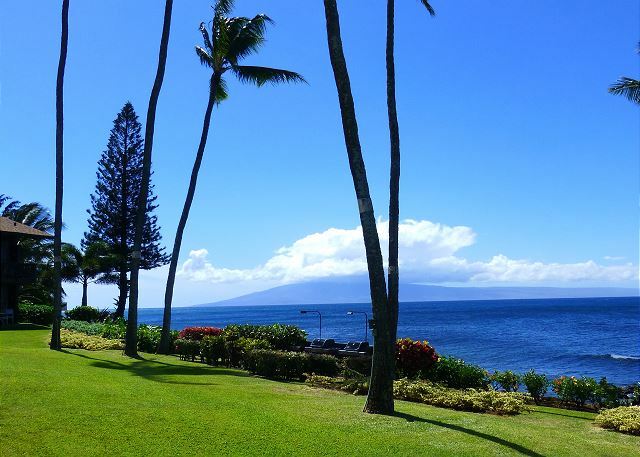 Perfectly located between the town of Lahaina and the Kapulua resorts area. 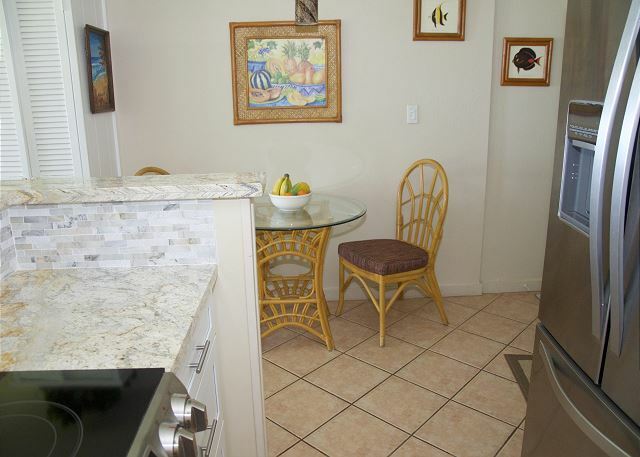 Beaches aplenty close by and groceries and eateries minutes away by walk or car. Recommend strongly and would stay there again for sure. Very friendly and helpful staff. Lovely property with beautiful view of the ocean. We enjoyed watching the nearby turtles. 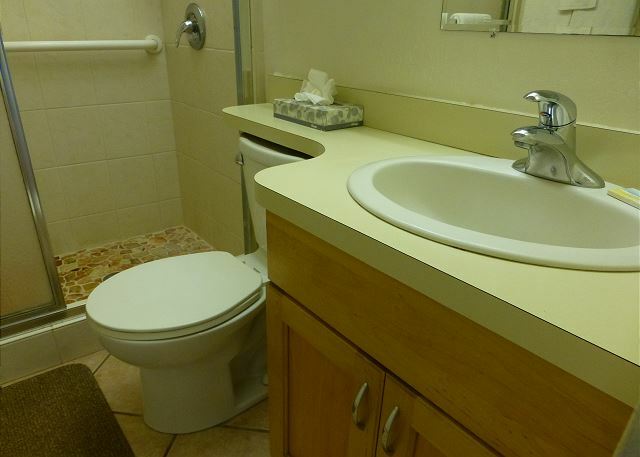 Property was clean and well maintained with the exception of the broken toilet seat that we reported but was not replaced during our stay. Otherwise, management was friendly and helpful. Room with a View! 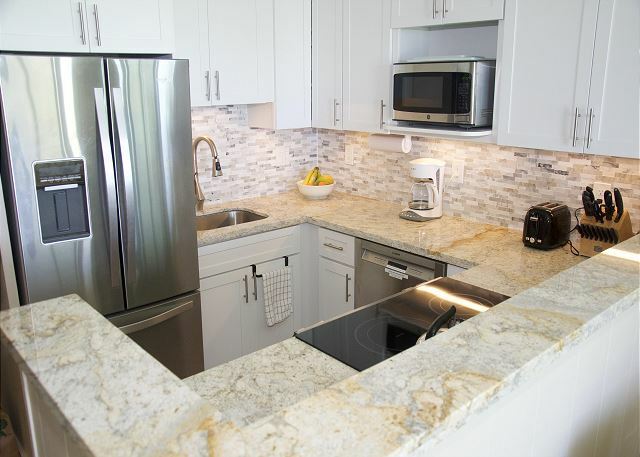 Room 102 offers wonderful amenities, beautiful views, and marine life. We saw an abundance of sea turtles. We highly recommend the Mahina Surf. Mahina Surf is a great vacation spot. Quiet and relaxing with the best views. 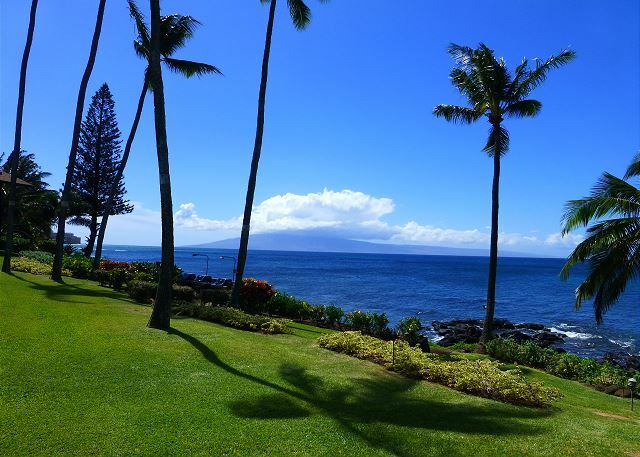 Have always enjoyed our yearly stay at the Mahina Surf.we have always been extremely satisfied with our treatment from the staff and the cleanliness of room and grounds.love our turtle visits and sunsets..
As always, my recent Maui visit at the Mahina Surf, was great! 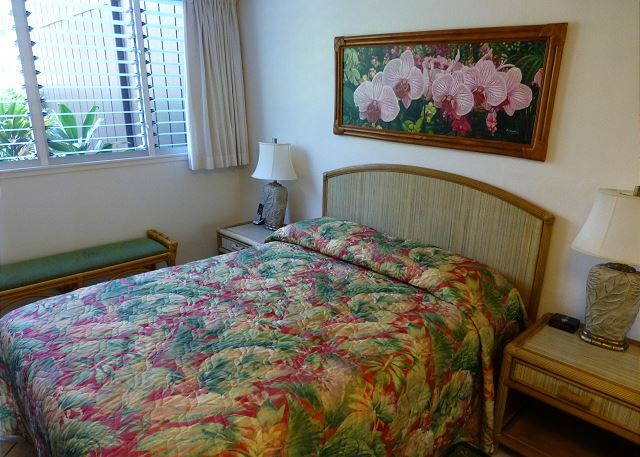 This was my 31st annual stay at the Mahina Surf. And, since 2010, I now visit at least 2x per year. My new visit is anticipated for April/May of 2018. I had an AMAZING time and I always do. 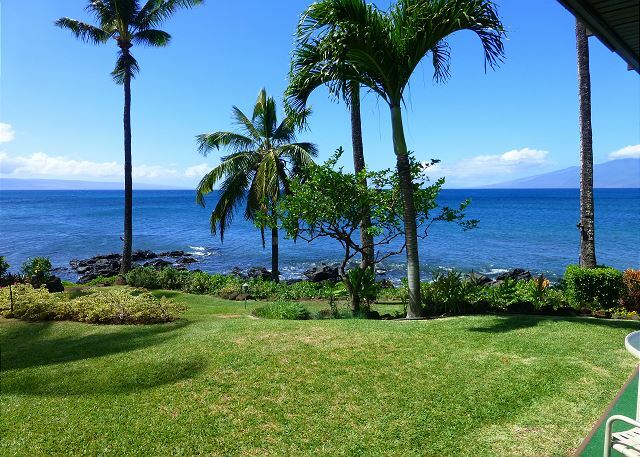 Marina Surf is my very favorite place to stay in Maui. The staff is awesome and always so friendly and welcoming. I love them and I love my Condo!